The most interesting thing is that new cars got hybrid 420-strong power units. The T8 Twin-Engine system includes a 2.0-liter gasoline unit with a turbine and a driven supercharger, as well as a 65-kilowatt electrical motor, a special tuned control unit, and a sports exhaust system. We add that the same scheme is used in the top-generation of S60 sedan. Engines develop 420 'horses' with 670 Nm. 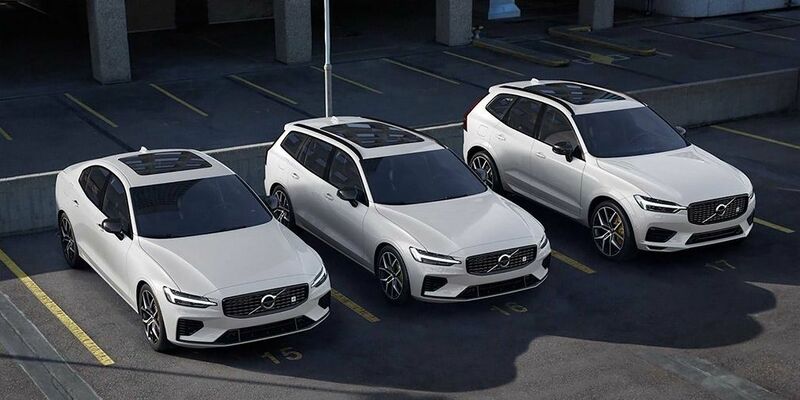 Polestar improved the Volvo XC60 and V60 so that they accelerate to the first 'hundred' in less than 5 seconds. New items are different from standard cars with special wheels, chrome-plated pipes in black, another radiator and Polestar logo.